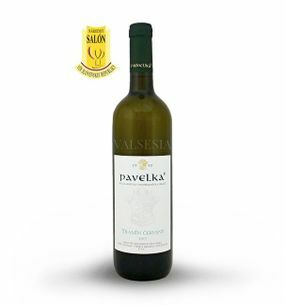 Pavelka & Son Winery - wine brands Pavelka from the Small Carpathian wine region each year are among the best that Slovak wine world has to offer. Pavelka wines are unique by nature given the uniqueness of the area in which the wine vineyards are Pavelka. 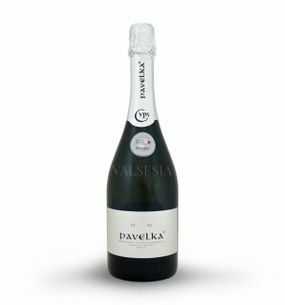 "Flagship" brand Pavelka is undoubtedly PAVES red - red barrique great cuvées Cabemet varieties Sauvignon, Lemberger and Neronet having and its white counterpart. 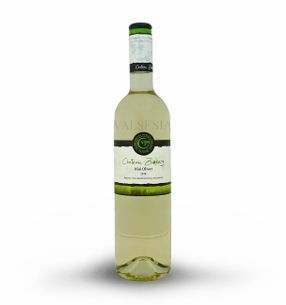 For lovers of lighter, harmonious and elegant wines is offered wine Pavelka range of wines labeled Chateau Zumberg. We believe that the wines Wineries Pavelka refer to "their" wine and yours. 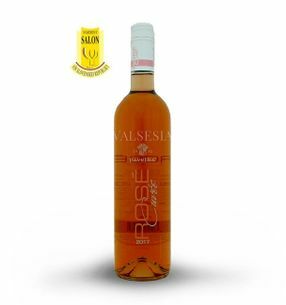 Pavelka a syn Alibernet - 2016 grape selection, dry, 0.75 l Alibernet 2016 - one of the most popular wines from wineries offer Pavelka and son - wine of beautiful ruby ​​color, wonderful fruit aroma full of cherries, sour cherries and plums with subtle hints of dark chocolate. Robust, full flavor enhanced by pleasant tannins. Pavelka a syn Cabernet Sauvignon 2016, selection of grapes, dry, 0.75 l Wine beautiful crimson-red color with a wonderful aroma full of fruitiness, where you can find pleasant notes of blackcurrants, cherries and dark chocolate. 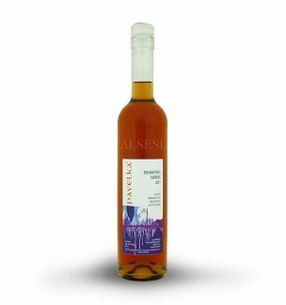 The wine is pleasant in taste, elegant, subtle appeal to you matured tannins, delicious notes of wood, fruit and fine spices. Pavelka a syn Chateau Zumberg - Cabernet Sauvignon 2016, quality wine, dry, 0.75 l Chateau Zumberg Cabernet Sauvignon 2016 has a beautiful, distinctive flavor of black currants with subtle hints of cherry and dark chocolate at the end. 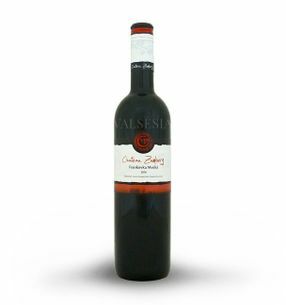 Beautiful, intense red color enhances the overall pleasant impression of this wine. Pavelka a syn Chateau Zumberg - Lemberger 2016 quality wine, dry, 0.75 l Chateau Zumberg Lemberger 2016 is an elegant wine of beautiful ruby-red color. The attractive aroma dominated by notes of ripe stone fruit, especially cherries. The taste is full of fresh, enriched with velvety tannins delicious cinnamon-spicy with a high content of tannins. Pavelka a syn Chateau Zumberg - Lemberger 2017 quality wine, dry, 0.75 l Chateau Zumberg Lemberger 2017 is an elegant wine of beautiful ruby-red color. The attractive aroma dominated by notes of ripe stone fruit, especially cherries. The taste is full of fresh, enriched with velvety tannins delicious cinnamon-spicy with a high content of tannins. Pavelka a syn Chateau Zumberg - Iršai Oliver 2018, quality wine, semi-dry, 0,75 l Attractive, fresh wine with muscatel aroma and lower acidity. Nice aromatic sensations and juicy, slightly spicy taste make this wine attractive. Pavelka a syn Chateau Zumberg - Muller Thurgau 2017, quality wine, dry, 0.75 l Comfortable, light wine beautiful greenish-yellow color with typical MALOKARPATSKÁ acidity. Nice aromatic sensations, juicy flavor and delicate vanilla make this wine attractive. Pavelka a syn Chateau Zumberg - Riesling 2018, quality wine, dry, 0.75 l Pleasant, crisp Riesling with beautiful honey-lime aroma, full, slightly spicy taste and beautiful lush MALOKARPATSKÁ acidity. Very nice light wine that will win his directness. Pavelka a syn Chateau Zumberg - 2015 St. Laurent, quality wine, dry, 0.75 l Chateau Zumberg 2015 St. Laurent is a pleasant and popular wine beautiful intense dark ruby ​​color with a wonderful fruity aroma and a pleasant, slightly spicy taste. Pavelka a syn Chateau Zumberg - 2017 St. Laurent, quality wine, dry, 0.75 l Chateau Zumberg 2017 St. Laurent is a pleasant and popular wine beautiful intense dark ruby ​​color with a wonderful fruity aroma and a pleasant, slightly spicy taste. Pavelka a syn Neronet 2015, quality wine, dry, 0.75 l Neronet 2015 - attractive red wine with a beautiful dark ruby ​​color. The smell will attract you with beautiful notes of cherries, dried plums and dark chocolate. 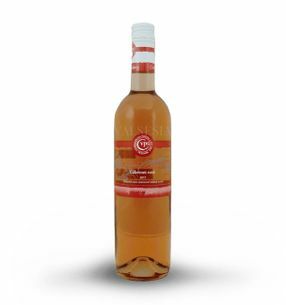 The wine is pleasantly juicy flavor, fruit, concluding with a pleasant trieslovinkou. 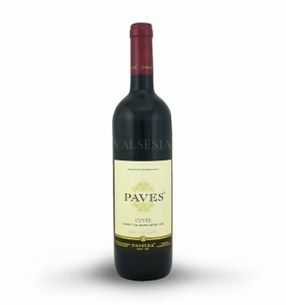 Pavelka a syn Paves red - cuvée 2015, quality branded wine, dry, 0.75 l Paves red is beautiful, unique red cuvée unforgettable sensations, delicious and full. Wine that will enchant you with inimitable aroma of berries and fullness acquired maturing in oak barrels. One of the best red cuvée on the market. Pavelka a syn Pinot Gris 2017, grape selection, dry, 0.75 l Nice Pinot Gris (Pinot Gris) a beautiful golden color, full of aromas of exotic fruit and soft tannins. Pinot, who will win lush acidity, as well as its comprehensive and balanced taste. Pavelka a syn Pinot Gris 2018, grape selection, dry, 0.75 l Nice Pinot Gris (Pinot Gris) with a nice fruity-spicy aromatic, full of exotic fruit. This wine you taste takes its lush Malokarpatská acidity and total comprehensive and balanced taste. 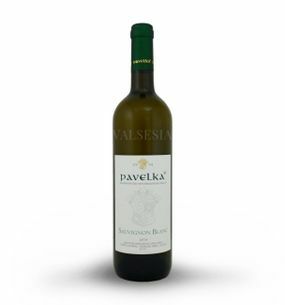 Pavelka a syn Riesling 2017 grape selection, dry, 0.75 l Excellent Riesling from the vineyards from Pezinok. Beautiful golden yellow color, fragrance full of wildflowers, flowering lime, spicy flavor, pleasantly spicy acidity - a wine for every lover of good Riesling. Pavelka a syn Welschriesling 2017 late harvest, dry, 0.75 l Welschriesling pleasant smell flowering meadows, lime and pulp of ripe apples. Great feeling of this wine to complement your delicious, elegant and fresh taste with a beautiful and elegant gradual conclusion with a hint of juicy acidity. Pavelka a syn Rosé Cuvée 2017 late harvest, dry, 0.75 l Excellent dry rosé Cabernet Sauvignon and Blaufränkisch, which will enchant you with its delicate fruitiness, pleasant, delicate and harmonious taste. Great partner for sitting with friends at a barbecue or summer terrace. Pavelka a syn Sauvignon blanc 2014 late harvest, dry, 0.75 l Pleasant Sauvignon delicious peach-nettle aromas. The flavor pleasantly duplicates its attractive aroma. The freshness of citrus fruits with a hint of lime in mango flavor and delicate aftertaste pleasantly caress the senses of every lover of good wines. Pavelka a syn Threesomes 2016 quality branded wine, dry, 0.75 l Delicate cuvée three red varieties Alibernet, Lemberger and Dornfelder. Wine that will enchant you with a harmonious blend of beautiful ruby ​​color, velvety flavor and full of wonderful scents of forest fruits.